Hi! Remember me? Please don't give up on me. I'll share more of my current situation after the recipes. I've got a couple of delicious food ideas for your summertime dinner celebrations, starting with today's Memorial Day Cookouts. 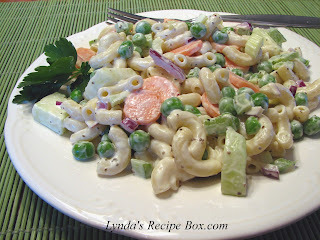 First up is my Springtime Macaroni Salad with Peas, which is one of out family favorite recipes. It also is one of the most popular recipes on my blog. Made with elbow macaroni and lots of spring veggies, it is cool, creamy and delicious, and one of my all time favorite salads. I could eat just a plate of this and be very happy! Here are some more salads ideas for your table! And this Four Layer Pudding Dessert is a favorite from way back. My family will devour this dessert way before they even touch anything else. 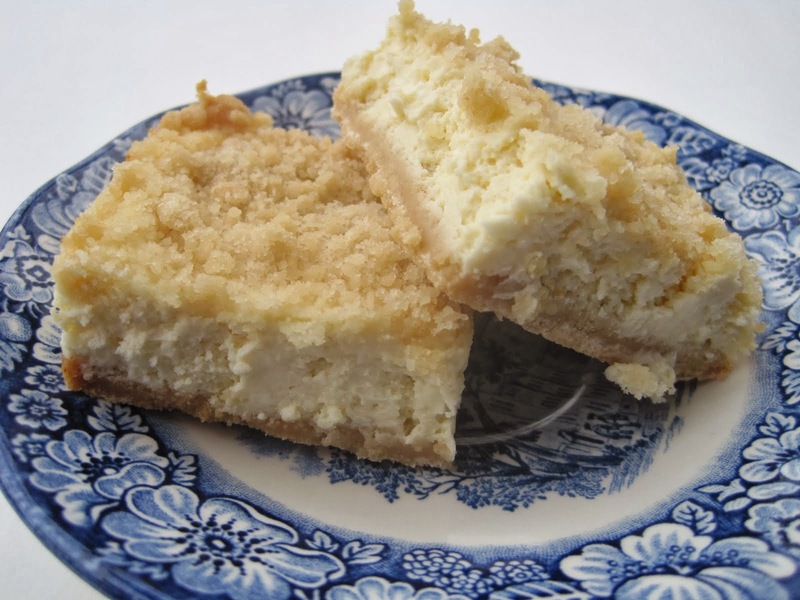 No kidding, I could spend hours over the most wonderful layer cake or fancy pie, but this dessert will win hands down with my family, every time. 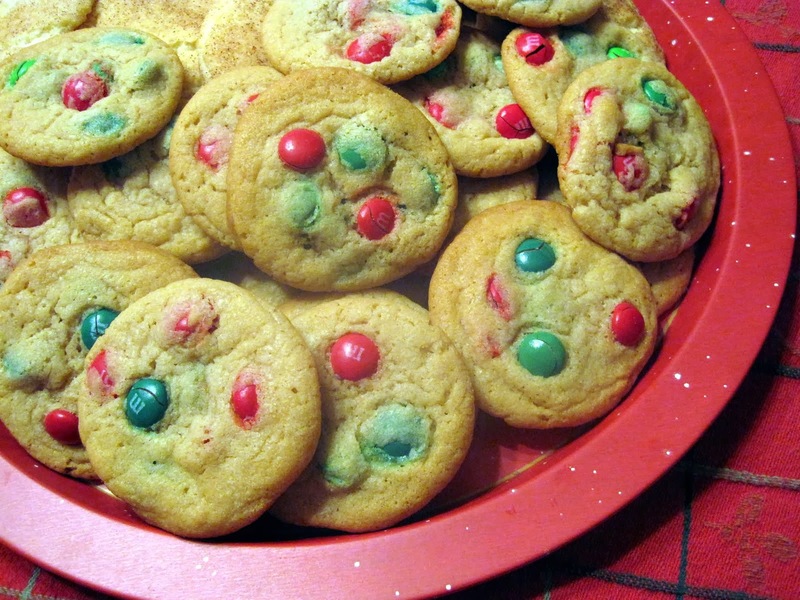 It is delicious and easy to make as well. You will be the star of the potluck! 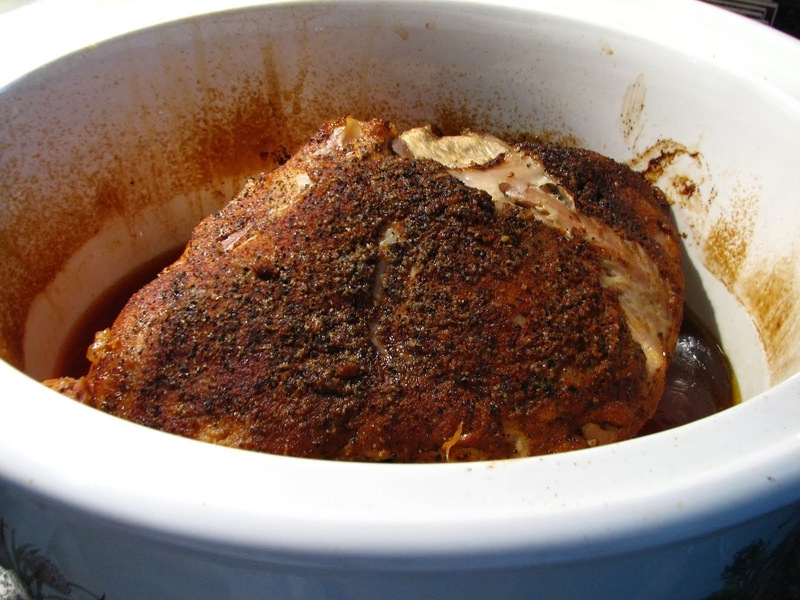 I have many other winning recipes for this summers cookouts that I wish I could list here. But this is a quick post; here's what I've been up to in the last 2 weeks. I underwent knee replacement surgery on May 8th of this month and am recuperating nicely, but I am not back to cooking yet. Physical therapy is taking up most of my time right now, and my appetite has not been very good yet either. I am so grateful to my friends and family who have prepared delicious meals for me, so I haven't had to worry about what we will eat on any particular day. And I have plenty of salad fixins to fall back on at lunch time too, so I'm definitely not hurting for food. I'm also suffering from some sciatic nerve pain at this time, so sitting for long periods blogging is not easy right now. I am trying to catch up, but I am slow. Please bear with me while I get my strength back and keep me in your thoughts and prayers. I have some recipes that I will be posting very soon that will get you taste buds revved up for summer! Happy summer! Nice to have you back. Our family celebrated Memorial Day Sunday & macaroni salad was on the menu. Your recipe looks tasty as well as the four layer dessert. Good luck on your rehabilitation. I'll certainly keep you in my thoughts & prayers. Thank you Tricia; I appreciate your comments. Glad to hear you're on the mend, Lynda. It takes time. Love that mac salad... off to get the recipe. When I worked, a girl in the office would make that pudding dessert for potlucks... it's out of this world good! I am getting better Karen, slowly but surely. The pudding dessert is an oldie, but a goodie! I haven't had that dessert in years but know I really like it. My family & I celebrated Memorial Day on Sunday & macaroni salad was on the menu. 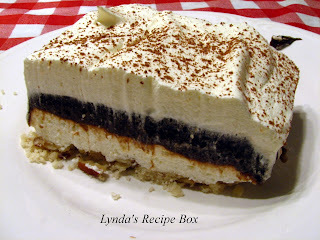 Your recipe & the Four Layer Pudding Dessert looks delish. I will definitely be thinking of you & keep you in my prayers as you recuperate from your knee replacement surgery. Happy Summer to you too! I will say a prayer for your recovery to full health and that you will soon be back on your feet and doing great! I pray for your complete and speedy recovery! I appreciate that so much, thanks! Dear Lynda, The salad and the cake look delish! Perfect for the summer ahead. I hope that you are feeling better real soon. I am thankful that you have loving people around you to help you and make sure that you are eating well.